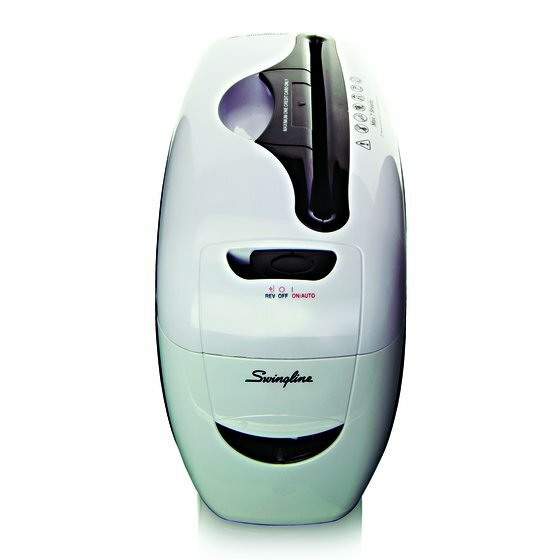 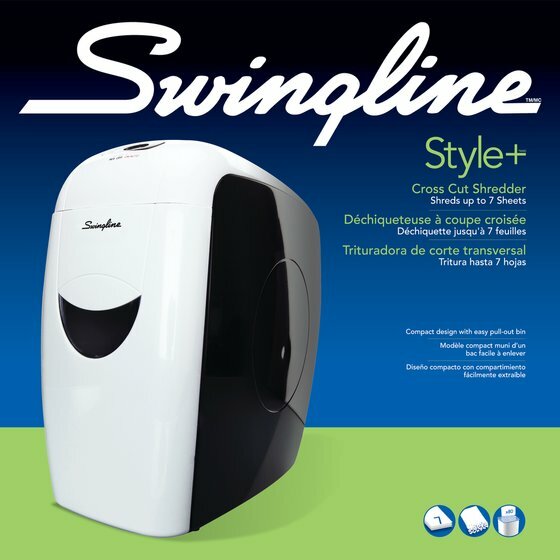 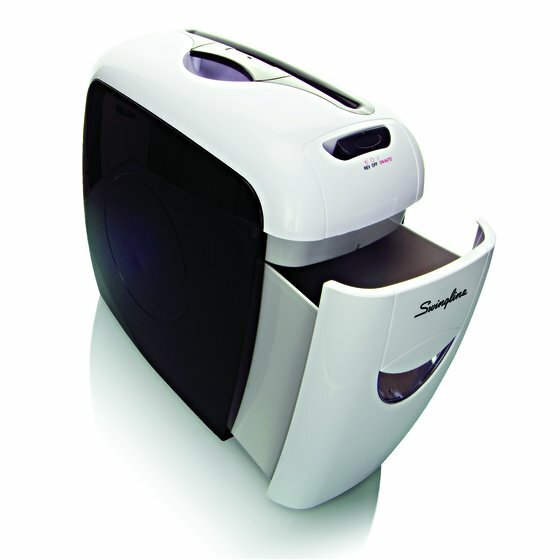 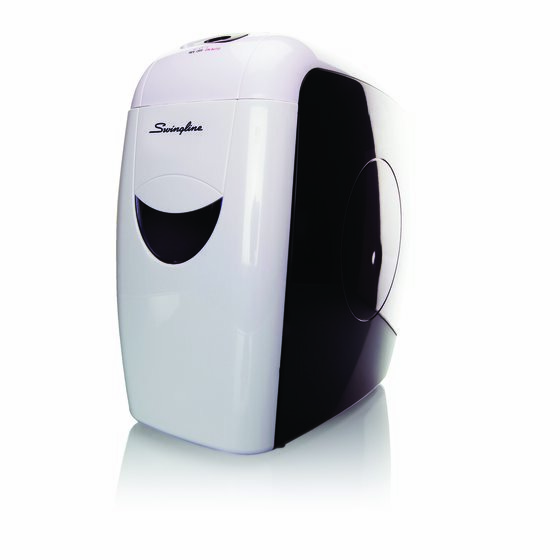 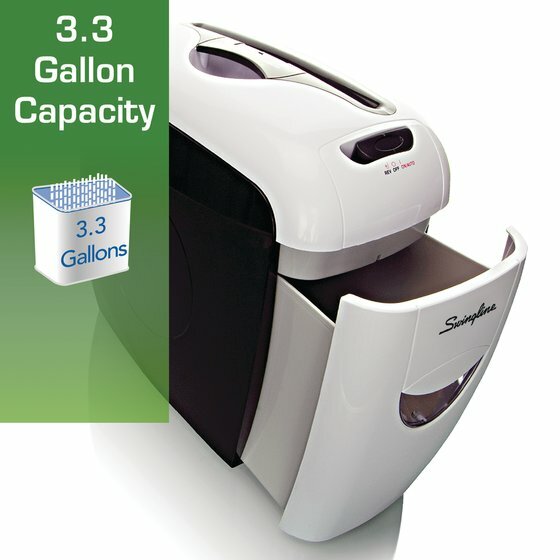 Quiet performance and super cross-cut shred style makes this stylish Swingline® model a perfect home office shredder. 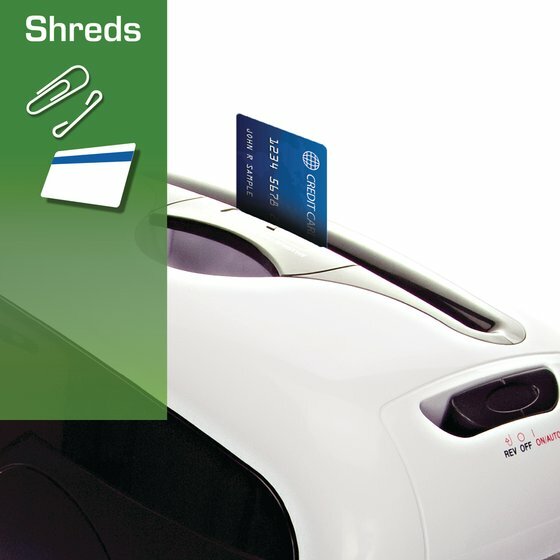 Specialized to provide secure and reliable data shredding the Style+ shreds both credit cards and documents. 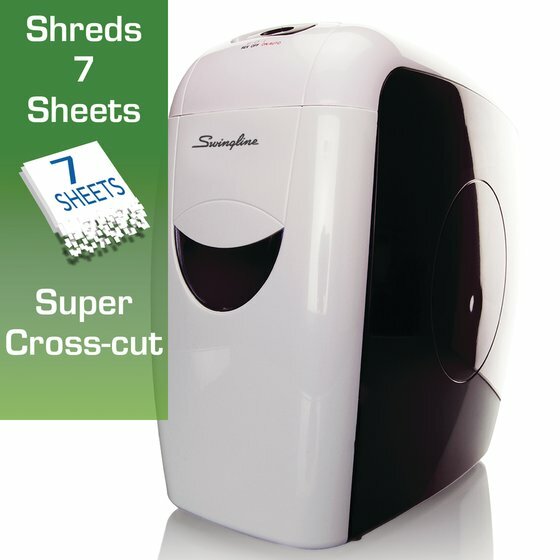 Shred Size: 1/4" x 1"